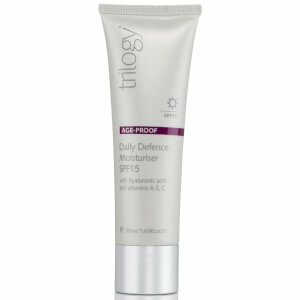 Replenish your skin while you rest and wake up to a noticeably rejuvenated complexion with Trilogy Replenishing Night Cream, featuring a unique blend of nourishing bio-actives that assist the skin's natural process of regeneration. Help restore your skin's elasticity and suppleness while smoothing fine lines and wrinkles with Trilogy Replenishing Night Cream and wake up to a noticeably rejuvenated complexion. Co-enzyme Q10 and Glycablend™ combine with Marula and Hyaluronic Acid to replenish, rejuvenate and restore. Very moisturing for my skin. Wake up to well rested and hydrated skin!! 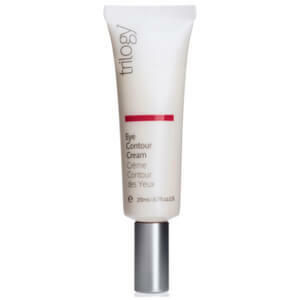 I purchased this cream as I was looking for a gentle but effective product with natural ingredients. 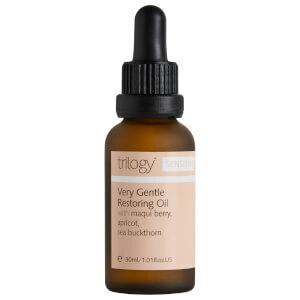 I am very happy with the purchase as it leaves my skin highly hydrated. When I wake up now my skin feels so much smoother and not oily. It is quite pricey but the quality is excellent and would definitely recommend it.